DealerPolicy, an auto insurance SaaS tech company, is simplifying the auto insurance purchase process. 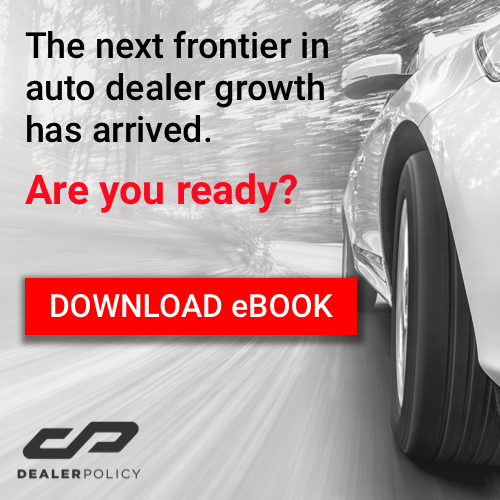 Through proprietary technology, DealerPolicy’s cross-device app allows dealerships to provide car buyers with on-the-spot, in-store insurance quotes at any point during the sales process. So, how does this benefit your dealership? 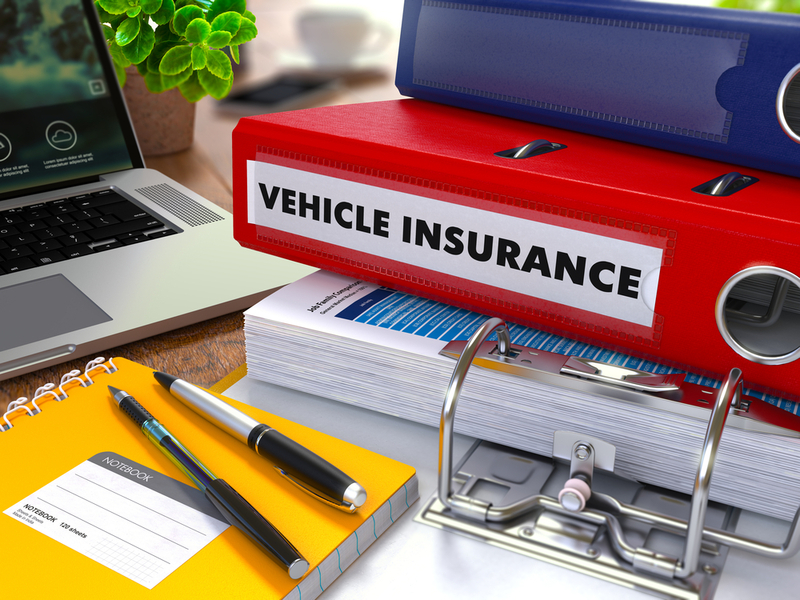 These instant auto insurance savings can be leveraged to increase customer buying power, which has proven to encourage reinvestment back into the dealership by applying those savings to a higher monthly payment - or even additional warranty. The strategy here is to boost front-end margins to ignite back-end profitability.